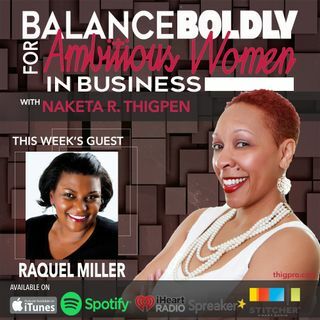 Raquel Miller is a proud Carribean-American business leader, a social connector, and the owner of Bunchful Birthday + Holiday Registry. She is a poet and a remarkable speaker on various topics such as entrepreneurship, leadership, and cultural gift-giving as well as a phenomenal storyteller who is not afraid to share and be honest about her highs and lows in business. With over 17 years of experience in operations and sales, she has developed her skills as a business-savvy entrepreneur devoted ... See More to encouraging and enabling others to discover their prosperity and achieve the success they desire. Her motto is: Make a Difference NOW. ●I put all the gadgets aside, breathe the air, and observe while I walk down the street with a tiny notebook in hand.